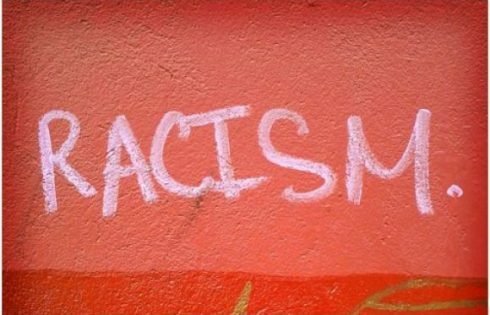 A public high school in Tacoma, Wash., is under fire for not allowing its prolife student club to hang some posters that campus officials fear might offend someone. 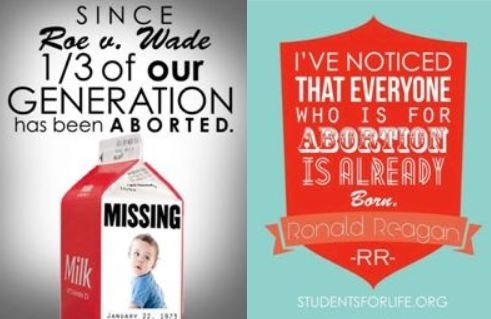 One poster reads “Since Roe v. Wade 1/3 of our generation has been aborted” with a picture of a milk carton and the word “missing” above the photo of a baby, and the second poster quotes President Ronald Reagan: “I’ve noticed that everyone who is for abortion is already born,” reports LifeNews. 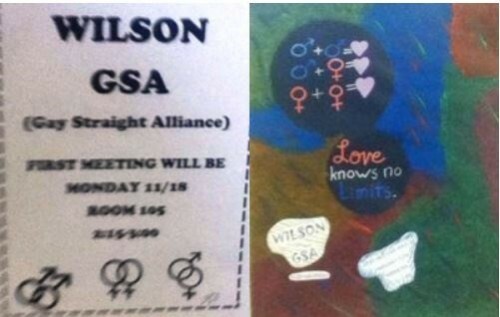 Yet the Wilson Gay Straight Alliance has put up fliers approved by administrators that promotes homosexual relationships, and hosts a Day of Silence on campus to pay homage to victims of discrimination. 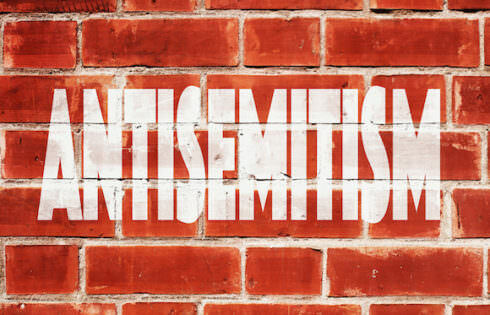 In contrast, the Wilson High School prolife student at the center of the controversy also said campus administrators have discouraged his prolife club from hosting a vigil over abortion during school hours, similar to the Day of Silence. “That is how ‘equality’ really works on the West Coast,” reports TFP Student Action. 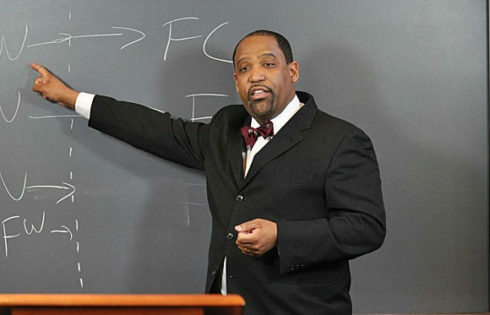 The Thomas More Society, the Chicago-based public interest law firm that represents the campus prolife group, is fighting to restore its First Amendment rights.